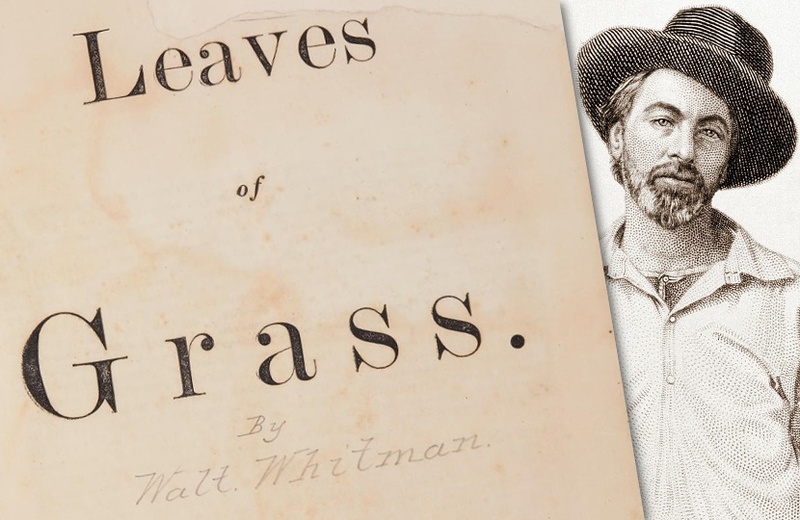 Walt Whitman’s personal copy of his seminal poetry book Leaves of Grass will be offered for auction at Bonhams next month. 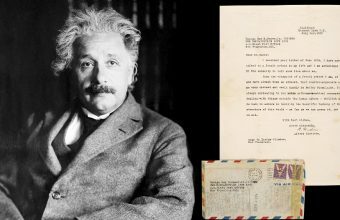 The unique first edition copy bears Whitman’s signature, and is expected to sell for up to $300,000 at Bonhams’ Extraordinary Books & Manuscripts sale in New York on March 12. The book is a rare first edition copy published in 1855, which Whitman kept for himself and later gifted to the artist William James Linton in 1860. Walt Whitman is regarded as one of the greatest and most influential poets in American literary history, and Leaves of Grass in undoubtedly his masterpiece. He spent four decades revising the book, which grew from a slim volume of 12 poems in 1855 to a collection of almost 400 poems by the time of his death in 1892. 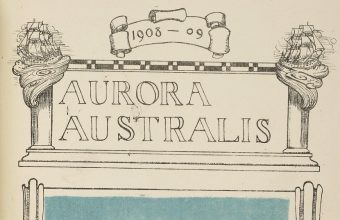 In the landmark 1967 book Printing and the Mind of Man, which documents the effect of printed books on Western Civilisation, Leaves of Grass was the only work of literature included, and was called “America’s second Declaration of Independence”. However, when it was first published in 1855 Whitman was savaged by critics, politicians and religious leaders for the book’s explicit sexual imagery. Fellow poet and critic Rufus Wilmot Griswold called it “a mass of stupid filth”, and a reviewer in The Saturday Press advised Whitman to commit suicide. But for Whitman the book was a true labour of love, and he resisted any calls to censor it despite the fact that its publication cost him his job at the Department of the Interior. Just 795 first edition copies of the book were published in Brooklyn on June 4, 1855, with Whitman doing much of the work himself including typesetting, proof-reading and even designing the cover. The first 300 copies featured cloth binding with gilt edges, and the title in a floral motif – but Whitman, who was self-funding the print run, realized he was running out of money, and the final copies were bound in less expensive paper covers. 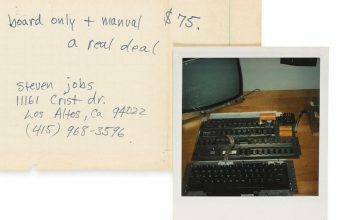 Today it’s thought that just 200 first edition copies remain in existence, and those with the original green bindings are by far the most valuable. Just one other first edition copy of the book owned by Whitman himself is known to exist, located in the permanent collection of Brown University. However, it was a ‘remainder’ (unsold) copy published in the paper cover. 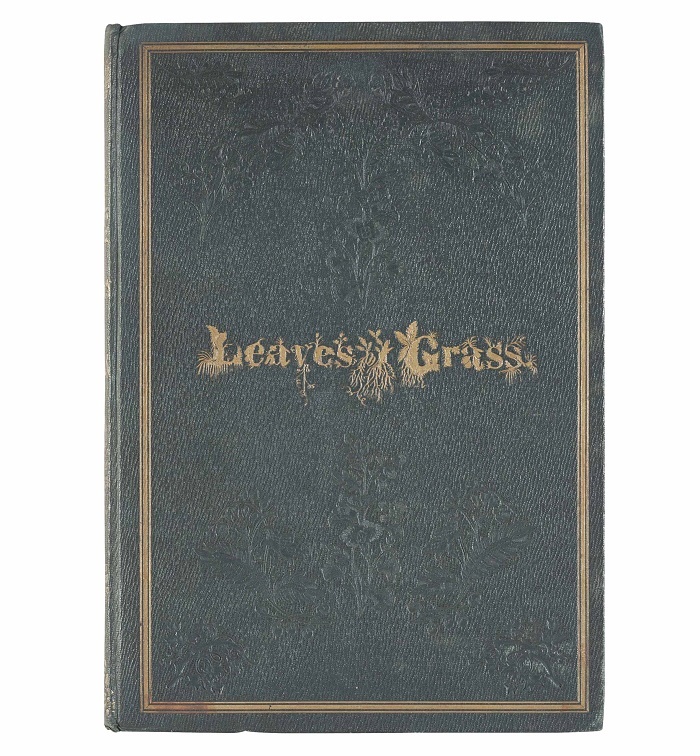 The copy offered at Bonhams is the only ‘green binding’ copy owned and signed by Whitman, and as such is perhaps one of the most significant first edition books in American literature.